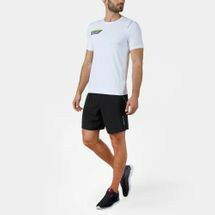 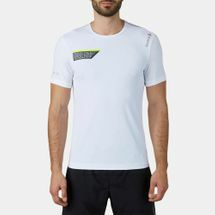 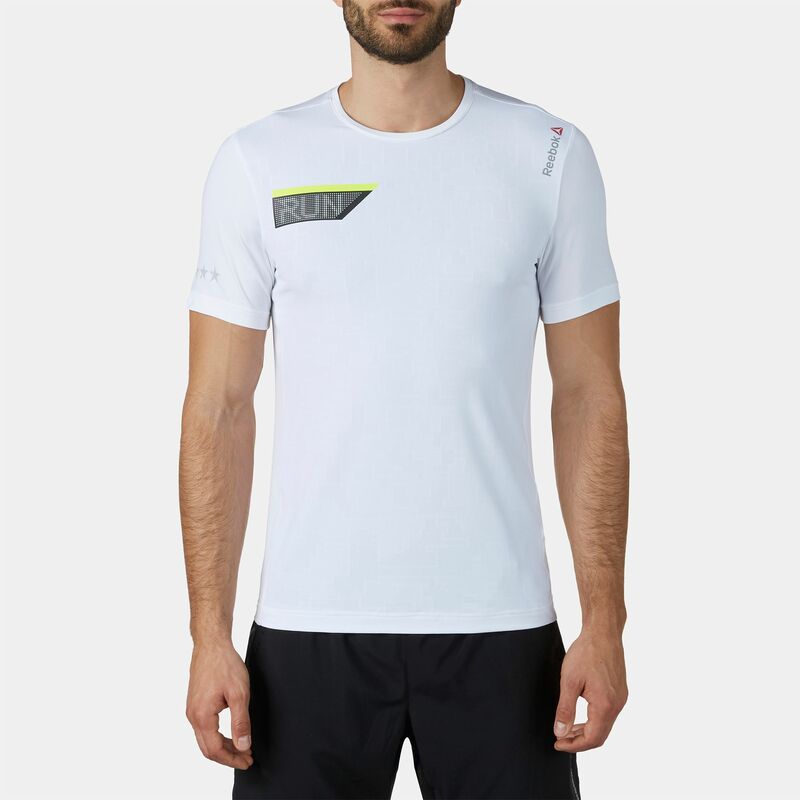 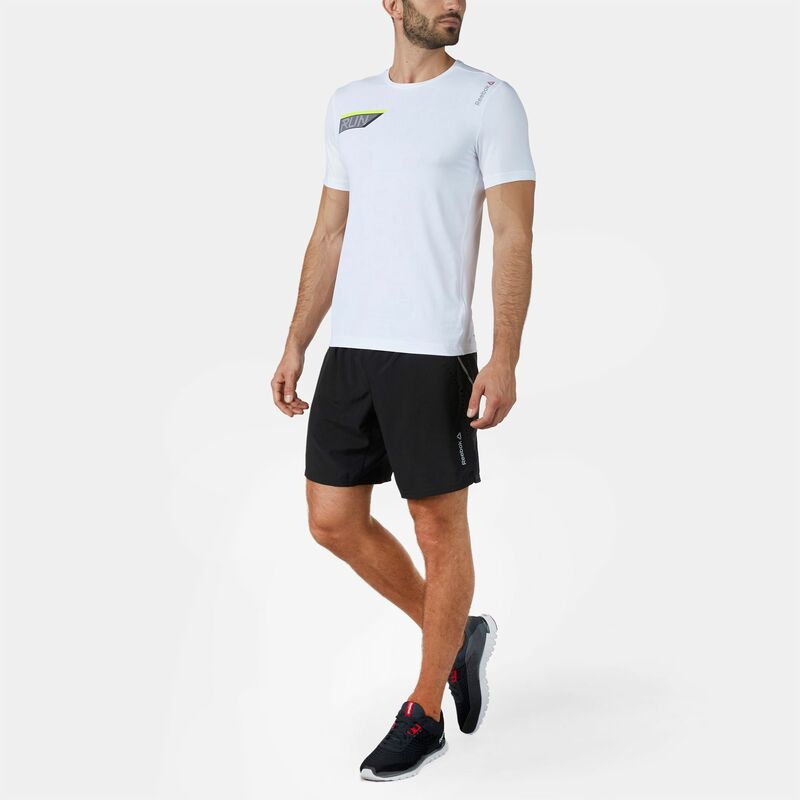 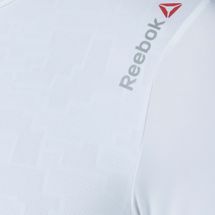 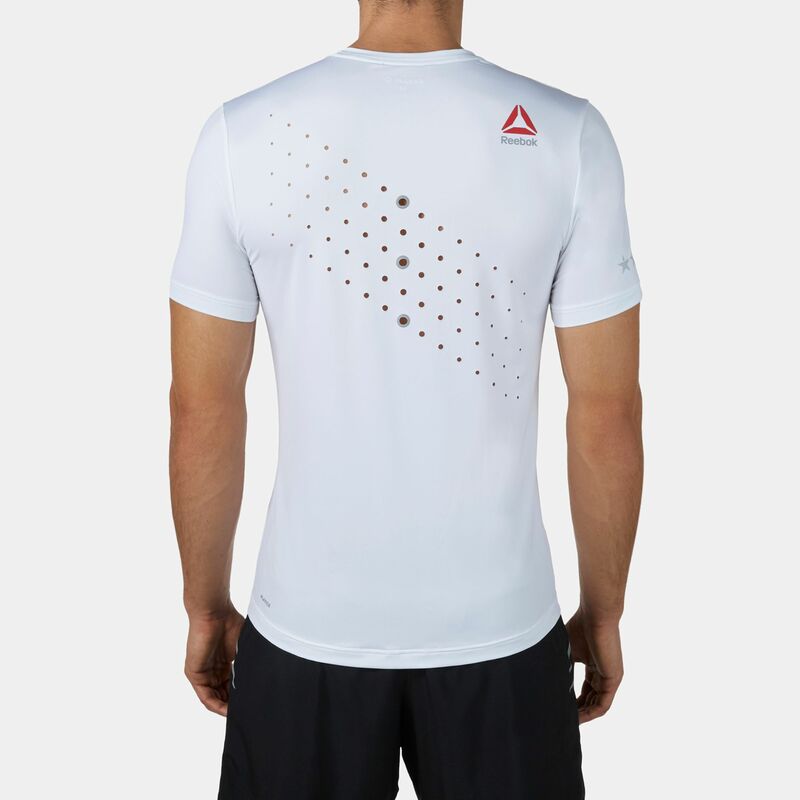 Run the extra mile in the Reebok One Series Short Sleeve Elev T-Shirt. 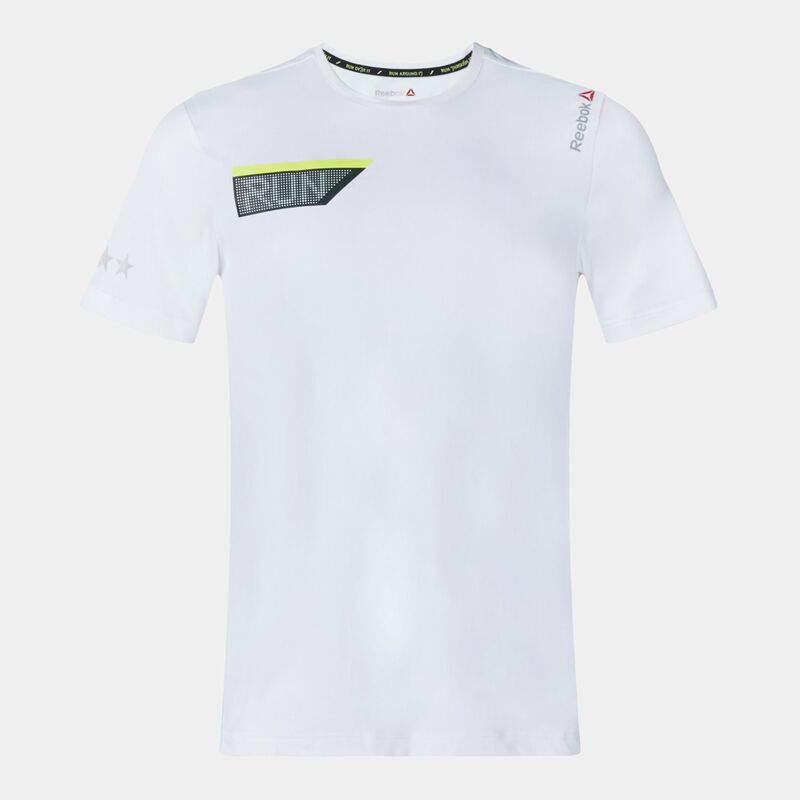 Designed with comfort in mind it features a running graphic on the sleeve, running callout on the back neck tape and an iridescent RUN logo on the front chest. 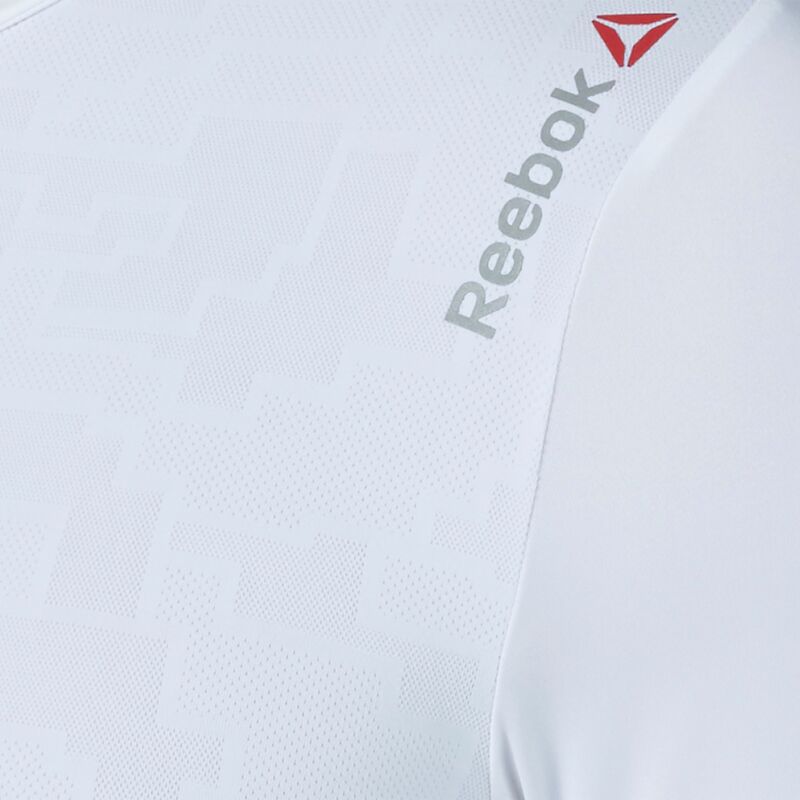 Made from lightweight CORDURA® jacquard camo fabric with SpeedWick technology to wick away sweat and keep you dry.